On June 16th I posted a blog “Creative Writer Blogger Award Winner.” In order to prove myself worthy of the award I had to tell six truths and one lie about myself. Now it’s time to reveal the lie and see if you guessed correctly. 1. I am a native Floridian. TRUE I was born in Miami, Florida. 2. I was awarded the Distinguished Service award as a volunteer fire fighter. 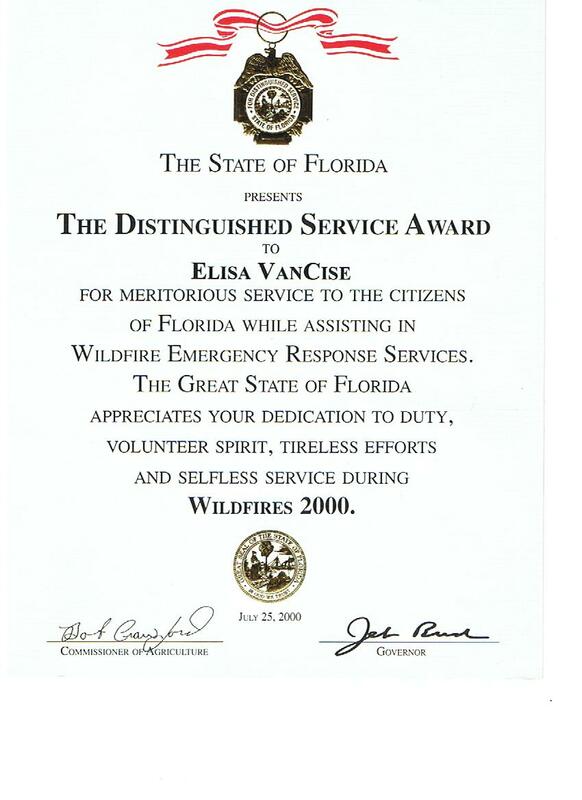 TRUE In 2000 I received The Distinguished Service Award from then Florida Governor Jeb Bush for service during the Wildfires of 2000. It was a scary year, the whole state seemed to be a blaze. But we were able to get them under control with the help of other agencies around our nation. 3. I have been nose to nose with a real wild black bear. TRUE Around 11pm we received a page calling our fire department to a car accident. I started out my front door and down the ramp with my gear in hand when I felt a puff of hot air on the side of my face and arm. Stopping I turned and was face to face with a very large Florida black bear. The big fuzzy wuzzy just sort of sniffed and watched me very quickly haul my tush to the fire truck. I’ve not been that close since but we see bears often in our yard. Well I do live in the forest. 4. 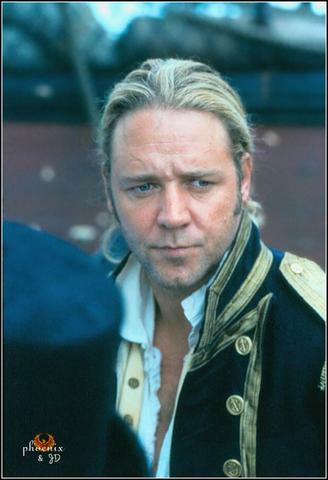 I am a huge Russell Crowe fan. TRUE anyone that knows me knows I follow 3 fandoms. Russell Crowe, Adrian Paul, and David Caruso. I just have to adore a man who isn’t afraid to be who he is with no excuses to the world. A wonderful father and husband a real role model for my own son to look up too. 5. I won a radio show contest once. LIE There it is the lie revealed I’ve never one a radio contest. 6. I have met Don Johnson. TRUE Yuppers, I have. Growing up in Miramar, Florida there was a small air port a few blocks from my house. My friends and I would hop on our bikes and ride down there whenever they filmed scenes for Miami Vice. I was a teen with a crush and he was very sweet to all of us. The other cast members as well would come over to the fence and chat with us fans. Still love the show, I’ve got many fond memories of watching it with my Dad. 7. I have a green belt in Tae Kwan Do TRUE Yes I do my son and I both are green belts. And yes I have broken boards. Hiyah! Well those are the facts as they are did you guess which one was the lie? I have been pondering a post that would be deep in thought. Maybe even enlightening. Well after two days of thought…. I got nuttin. Sorry. If you’re seeking wisdom it might be better to open a fortune cookie. Hey don’t knock it. There’s some pretty good stuff in those crunchy treats. You can find out about your love life, if you’ll be successful, maybe even get the winning lottery numbers. One thing about those fortunes, they all say these things will happen for you soon. Soon as in this afternoon, tomorrow morning, next week maybe? I’m impatient I want my true love now. (David Caruso, Russell Crowe, Guy Pearce… any of those will do nicely) Success would be great too. Slice me off a big piece of that pie. But guess what… that old saying, “good things come to those that wait”, it’s true. We have to wait and be patient for all these good things the all knowing cookies promise. But we can’t just be sit by the window and watch for our true love. (Adrian Paul would be a lovely sight indeed coming up my walk way.) If we just expect success to knock on our door we’ll be filing bankruptcy and living in our cars. No we wait actively. Yeah I just made that up but it sounds good huh? Think about it. I’m a writer, if I want success with my novel I’ve got to do something about it. The manuscript isn’t going to get off my desk and run to the shelves of the nearest bookstore. I have to get those pages to the agent or publisher who wants them. I have to wait and find the right one… see how that waiting actively works now? It applies to everything in life. If we want to find happiness, love and success we have to do something about it. Fortune cookies aren’t necessary lying to us. We really can have all those things we just have to do something about it to get them. So I’m going to look at this shiny new year as a giant fortune cookie. 2010 holds success, happiness, travel, and even love. (If someone slips David Caruso my number it might speed things along.) I’m going to find each of my fortunes as they come along this year. Then I’m going to hold tight and build on those dreams. So keep watch and I’ll keep you posted on what those cookies bring this year. Blogs are a great place to express views and opinions about the world around us. But there is a a such thing as getting the facts instead of spouting accusations and starting rumor. Once that line is crossed the blog is just blab. Recently Russell Crowe was seen enjoying the match at Wimbledon. The next morning bloggers went wild with assumptions that Mr. Crowe was, as one blog headline put it, causing trouble. There were photos taken of celebs at the match of course Russell Crowe was one of the most photographed. (thanks for that btw) Below is one of the photographs showing a Naval Officer and Mr. Crowe pointing. On sight of this image conclusions were drawn that a celebrity is causing a fuss. Instead of asking a few simple questions to find out what was going on exactly many bloggers began blasting false accusations. A few stated as if it were absolute that Mr. Crowe wanted to change seats and was pointing where he wanted to move to. Then was refused and had to be calmed by the officer when he was refused. Guess what…you were fed blog after blog of assumed falsehoods. Luckily we have the facts to set the matter straight. There was a witness to what was going on in the photo. Yes, a real person with facts. This is their account of the event as witnessed. Thank you Nell of London for coming forward and commenting on one of the inflammatory blogs with the facts. See no fuss no nastiness between them, and no cell phones. My point is that if you are going to take something like this and post about it get the truth and the real facts before making assumptions. After all you know what they say. When you assume……. 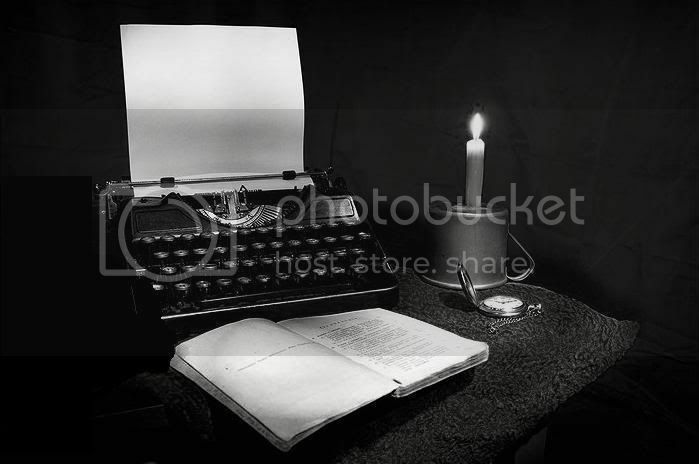 It’s almost April when thousands of writers with be in a frenzy…. Script Frenzy that is. Script Frenzy is an annual writing event that begins April first and ends on April 30th. The goal is to write a one hundred page screen or stage play in those thirty days. Not a polished finished product mind you, just a rough uncut diamond. After the contest is over you begin to turn that jumble of thrown together scenes into a workable, maybe even saleable piece of work. Now I did say this was a contest. What is the prize you ask? 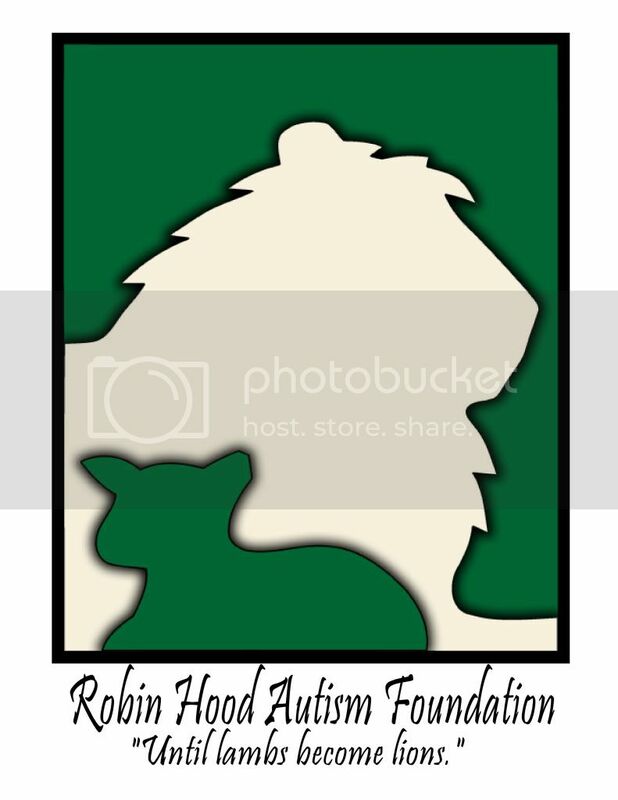 A lovely downloadable certificate and web icons that say you accomplished what most would say is the impossible. There is no one winner and no great compensation for making yourself insane trying to meet what would seem to be unreasonable deadlines. If you complete your rough draft by midnight of April 30th, you are a winner. It’s a contest with out being a contest. The goal is to push your creative limits with the genre and platform of your choice. You can write a short or full feature film, stage play, television script, even a comic or graphic novel. Script Frenzy is FREE to join and participate. Their sight gives you a place for your Frenzy, where you can showcase your ideas. There are resources for the beginning writer or for the skilled scribe. They have a group for young writers as well. I’ve seen kids as young as kindergarten jump in and write. They have a different goal setting of course but it’s wonderful to see these youngsters excited about writing. I myself and joining in the Frenzy starting on April first. I’ll be writing a screen play, a western. My son has decided to join in also he’ll be doing a graphic novel using an interesting technique. He’s eleven in case you’re wondering. It will be great fun and experience to share. Who knows maybe you’ll see my film on the big screen staring Rusell Crowe or Adrian Paul. Yeah I know how to dream BIG. Oh now don’t say no way I’m not as crazy as you are. This will be my second Script Frenzy. I won (completed) in 2007. I missed the fun last year but I’m back this year excited and ready to go. Before you say absolutely NO, here are a few links for you to check out more about this great feat of penmanship. The home of the event Script Frenzy. The plot machine on the homepage is at least worth the look. Zhura- Online Screenwriting Software. You don’t have to buy expensive software or become intimidated by formatting. This is a wonderful tool for those of us beginning in this field. Drew’s Script-o-rama has hundreds of television and film scripts to read. The best way to learn something is by reading and using examples. This is a fabulous source. Well until next time Happy Scribbles!